We asked five experts from different fields to write a column about Helsinki Design Week’s this year’s theme ‘TRUST’. Read below what design learning specialist Mari Savio has to say about the subject. With design education, we’re at the very root of Finnish expertise, as these are two of the things our country is most proud of. Learning and design work together. The working methods of design are used as learning aids. But why on earth should we mix design with learning? When a designer starts a new project, he or she is all about collecting thoughts, information and ideas around the topic, discussing, studying and fussing about the challenge until it’s clear from every possible angle. This is where it starts. Design. And creative learning starts in exactly the same way. The design process beats around the bush towards the final solution. Along the way, the designer uses various ways of working to develop and test the idea. The process is full of purposive creativity, trust-based cooperation and the joy of invention. It’s about finding and developing something personal, new, functional and necessary. Putting these design and development methods and processes to use in learning is called design learning or design education. Although design education may sound like a complicated concept, it includes methods that make learning faster and easier. Design learning increases trust in one’s own thinking and provides the learner with a toolbox and a map to invent by doing in a new and creative way. Mari Savio is a designer, a design learning specialist and a developer of learning materials. 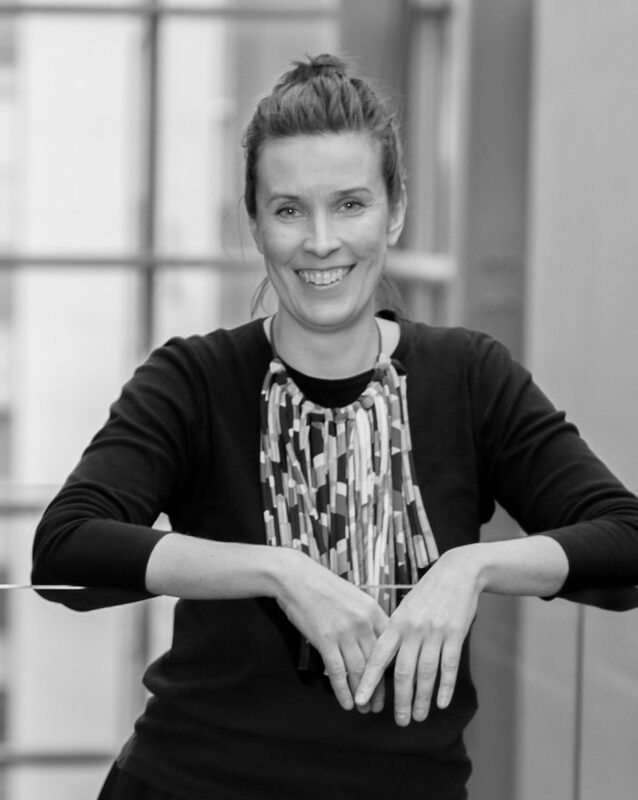 She is the founder of the Finnish Design Learning Association SuoMu which advances design learning in for example schools and learning institutions both in Finland and in the Nordics. She teaches design learning in Aalto University. She has published multiple books (SURRUR – make your own Marimekko, Juju, Maja / WSOY) and designed for example learning games, concepts and products. Mari Savio has acted as a provincial artist and produced culture, art and learning events as well as seminars and training sessions.